Happy Birthday Althea! 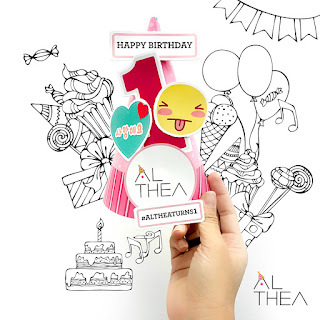 #AltheaTurns1 | Get a chance to win an iPAD Air, Canon Selfie Camera and more! 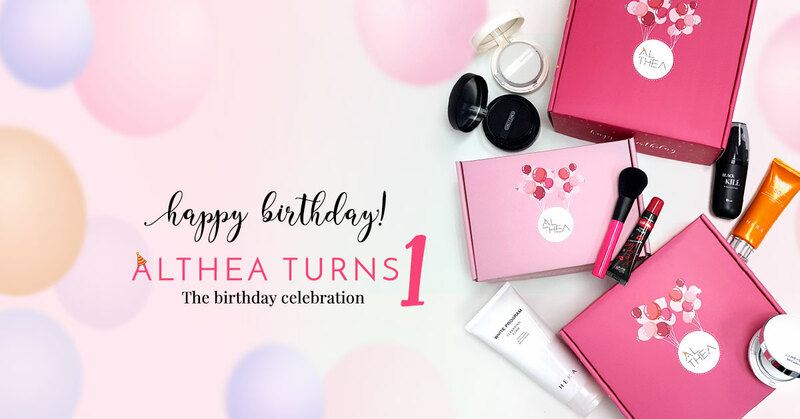 Fast-rising KBeauty site Althea Korea turns 1 today! To make this birthday more memorable and fun *ahem* free makeup *ahem* Althea has some amazing contests and freebies and more! Read on to find out what you need to do. 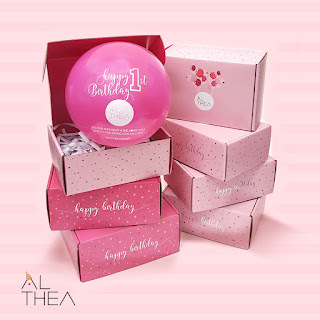 Althea Korea is a KBeauty portal with amazing discounts and door-to-door shipping! Apart from the free sign-up credit of Php 150 Php 300 (+ Php 50 if you use my code FROMMANILA) and massive price reduction compared to other sites and KBeauty stores, they also offer free shipping (over Php 1500) and unconditional returns. Get full-sized beauty products with your order for FREE! 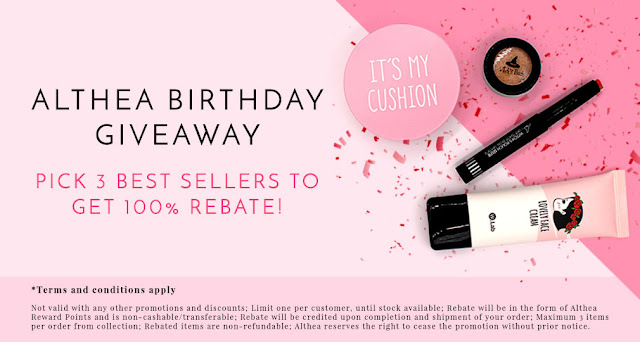 Pick 3 Top Best Sellers for 100% REBATE! Choose 3 best selling items from the site and when your order is shipped to you, get 100% of what you spent (from that order) back in the form of Althea Credits! Althea credits and beauty hampers from Althea! Total worth of prizes amounting to Krw 10,000,000 / Php 411,225! IG Contest starts from 20th July - 15th August, 2016. Sneak-peek of what's inside my box.